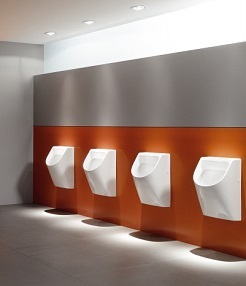 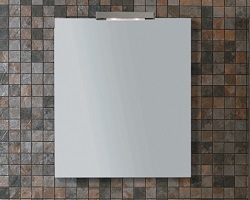 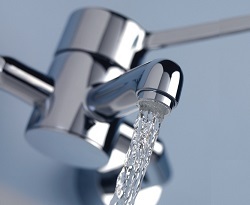 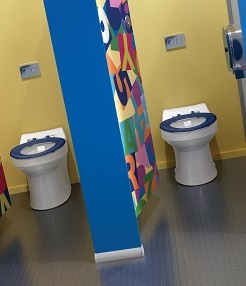 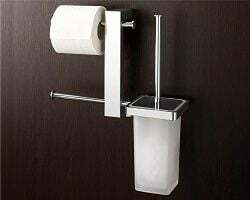 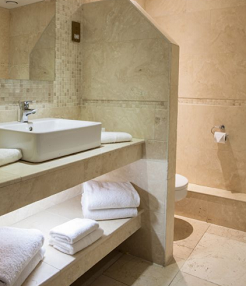 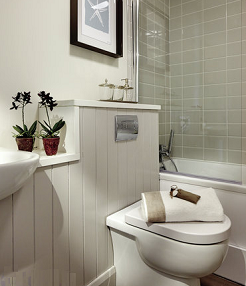 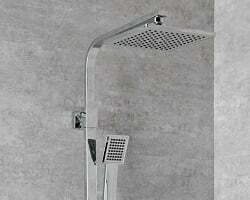 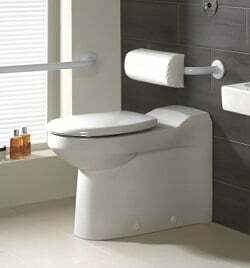 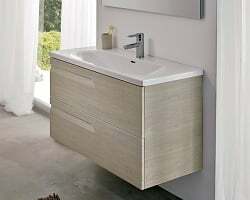 SONAS Bathrooms offer a complete solution for any commercial project. 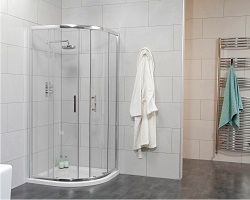 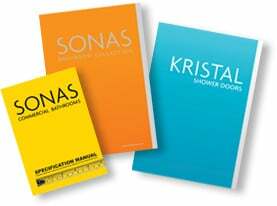 Through our SONAS Bathrooms Collection, SONAS Commercial Bathrooms and KRISTAL Shower Door product portfolio we cater for every non-residential and commercial application . 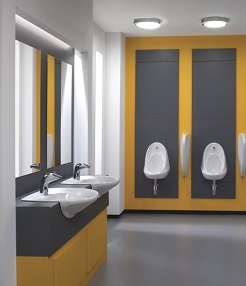 Our specialist Commercial Sales Team can create and present you with a recommended specification to meet the design and performance requirements for your project. 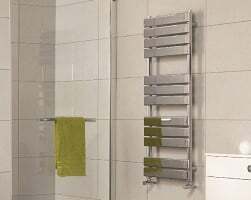 Our product offering has been designed with installers, specifiers and trade professionals in mind. 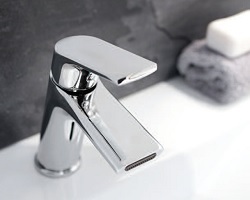 Why not visit our 5,000 square foot in-house showroom where our specialist Commercial Sales Team can guide you through our entire collection and assist you in creating the ideal solution for your new development. 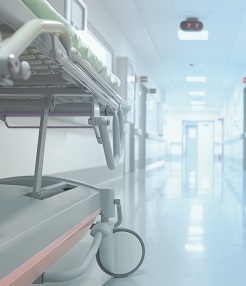 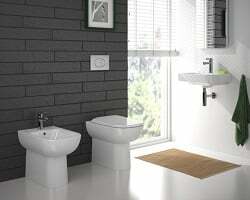 We also support our proposals with full image presentations and can arrange samples for initial mock up rooms on site.